The PLANT!T Bucket is a purpose made bucket for DIY hydro hobby systems while still maintaining function as a storage container. 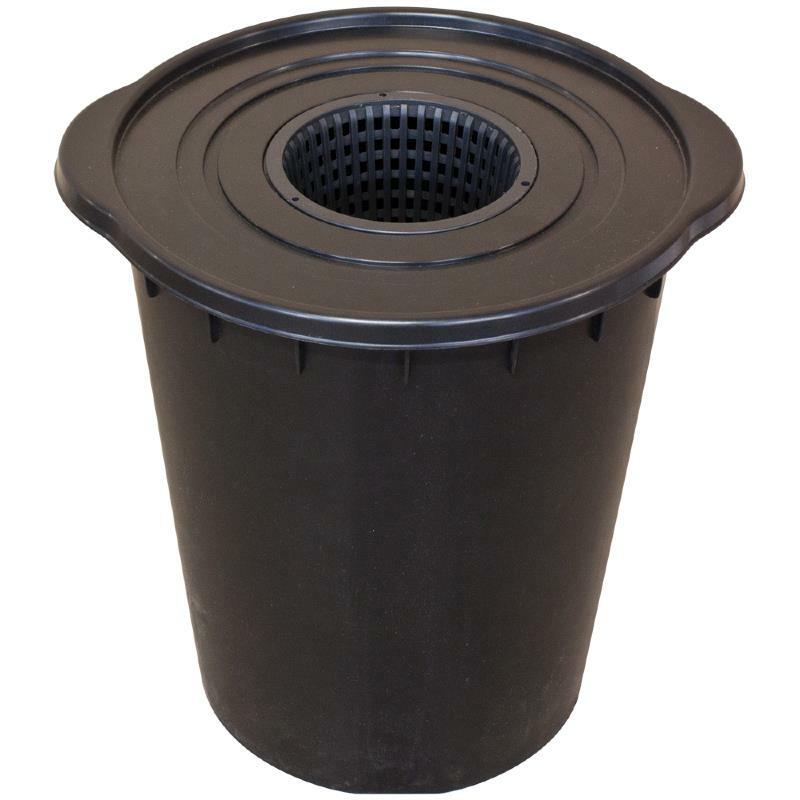 This 20L bucket can be used for Deep Water Culture with any of our Heavy Duty Net Pots. The inclusion of cable management points ensures that all wires and pipes fit neatly so that there are no blocked pipes or airlines and no tangled wires. 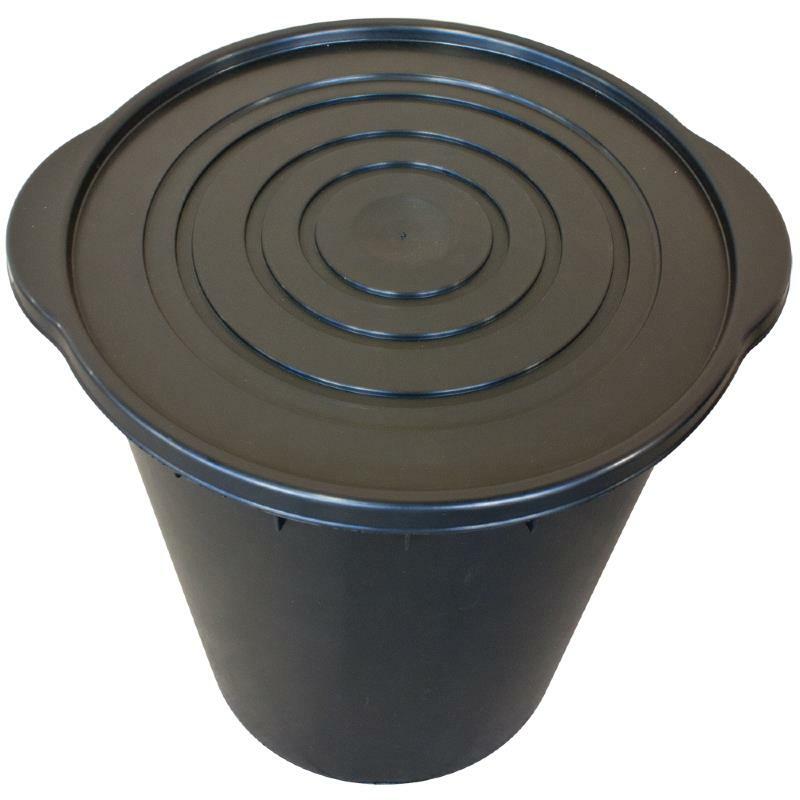 The handles incorporated onto the PLANT!T 20L bucket allow for good grip and easy carrying.